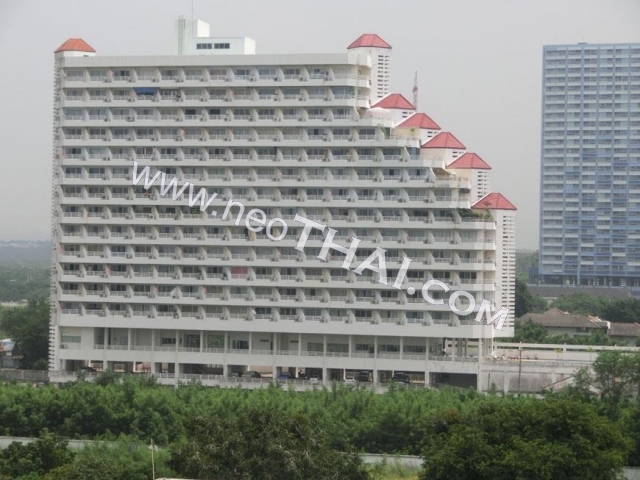 Pattaya Condotel Chain it is located in the central Jomtien, about 200 meters from a beach. 24 hr. 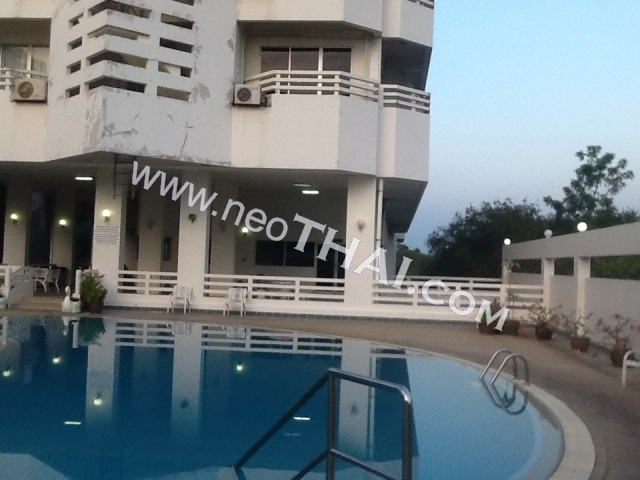 security, gym, swimming pool, parking.